Are you paying too much for your gas and electricity? If you are not sure and want to find out if you can save £’s on your bills call in and ask to speak to one of our Energy Champions. Bring your bill as they will check it and then research the market to find you the best possible deal. We can even help you switch. With cuts in benefits and the increasing cost of living more people are struggling to make ends meet. 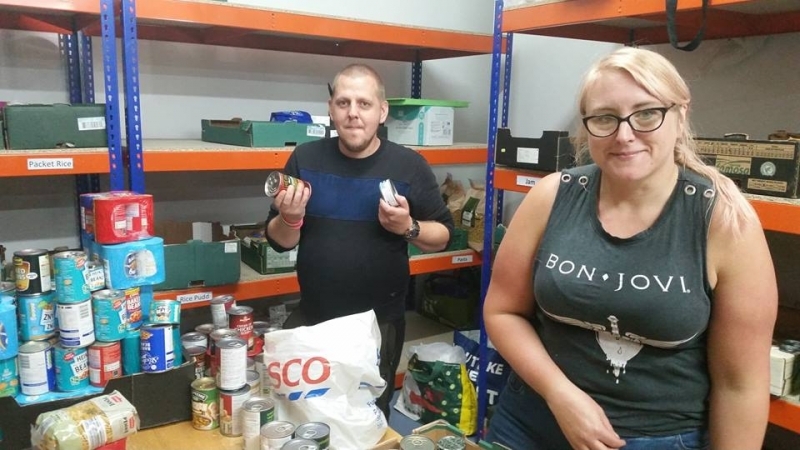 To help support those families, we run a food bank service on Tue and Wed from 11am to 2pm. Call in for a food parcel or a voucher to collect food from a partner organisation. 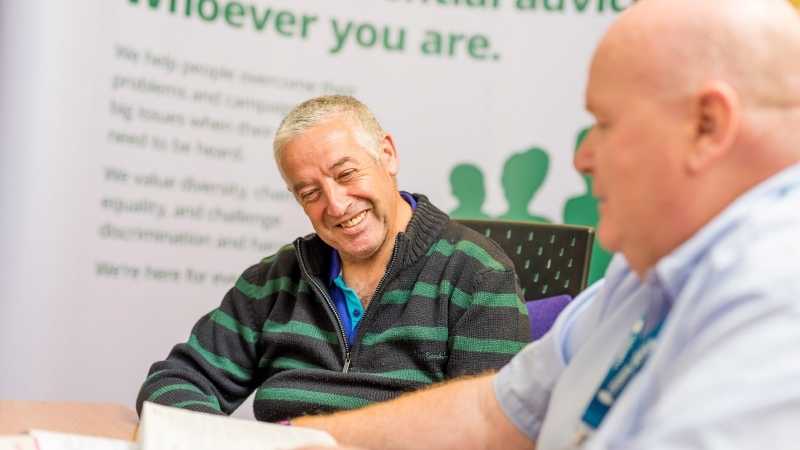 Working in partnership with Voluntary Action Rotherham and funded by the Rotherham Clinical Commissioning Group, we provide home visits supporting clients at risk of admission to hospital with welfare rights advice. 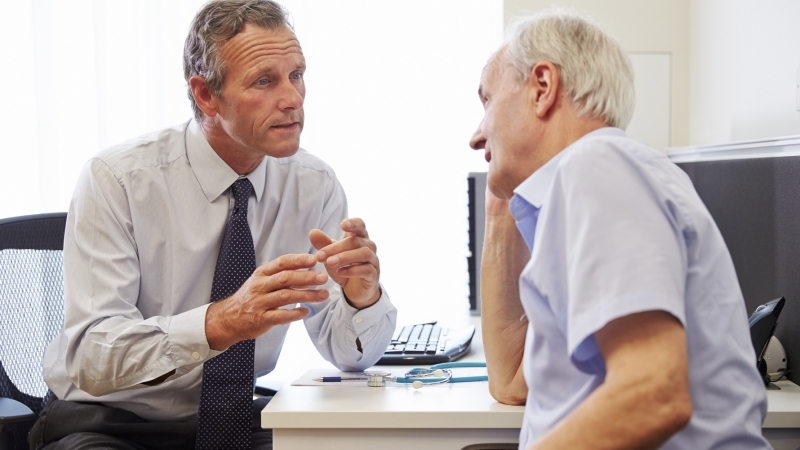 Referrals in to this service are only made by your local GP.